I’m Going to Let You Peek Inside My Private Journals. Here’s Why. I’m going to start sharing excerpts from — even snapshots of — my own journal entries. Why then? Because I hope it will be helpful to YOU. Why Should YOU Care What’s In MY Journal? 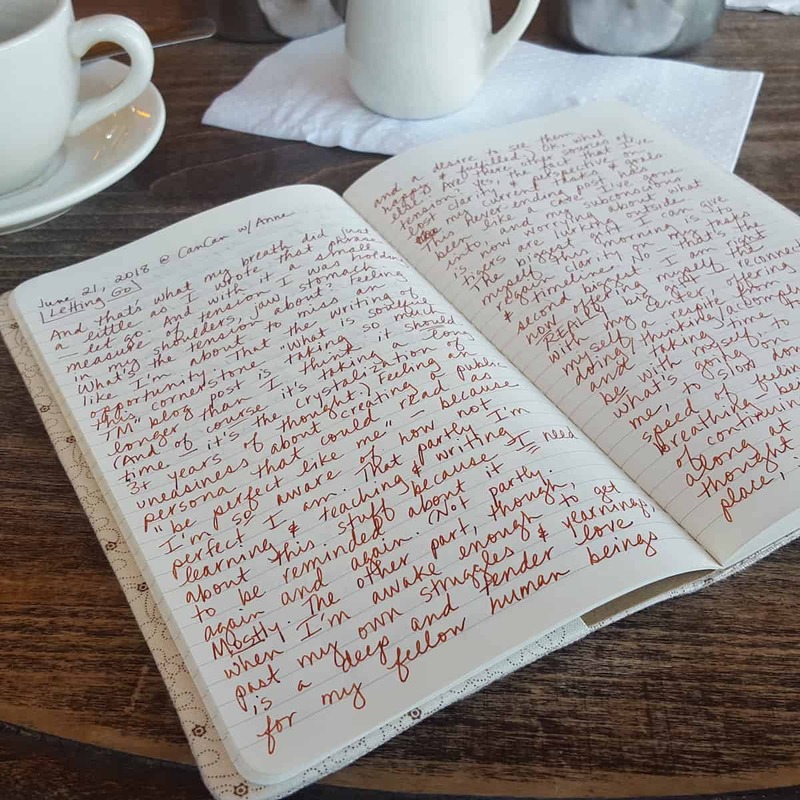 Journaling is the most powerful tool I know of for connecting with yourself and the many incredible inner resources you possess. 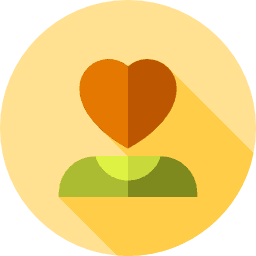 It can help you gain self-awareness, offer yourself kindness and self-care, navigate and manage your emotions and motivations, and so much more. You can use it at work to help with brainstorming, problem solving, planning, and generally getting unstuck. You can use it for personal development. As a tool for spiritual deepening and connection. But so many people have a limited idea of what a journal can be and do. They’re stuck in the “dear diary” mentality — seeing their journal as a place only to record events and/or “dump” about difficulties. Or they believe in the potential of journaling, but they feel stuck and uncertain about how to actually do it. They open to a blank page and have no idea where to begin. Or they’re frozen by performance anxiety — thinking that what they put down on paper needs to be poetic and profound. Or some just feel like they’ve hit a ceiling — that they could be going further and deeper with their journaling practice. If any of that describes YOU, then you’ll want to come back here on a regular basis to explore the things I’m sharing from my own journal. Actual examples of different techniques and uses. Topics and prompts that might speak to you too. Proof that messy, incoherent journal entries can have great value! But I won’t just be showing you what I wrote and leaving it at that. I’ll also be explaining what I’m doing and why it’s working (or occasionally not working). And I’ll be offering techniques and prompts that YOU can try too. There’s also a second reason I think you’ll be interested. and many other kinds of big life questions. I’ve found some pretty good answers along the way. But I would have missed half of them if it weren’t for journaling. My journal is where I discover, apply, and workshop ideas about how to live a good life. It’s where I pay attention to what is and isn’t working for me. Where I compare my own experiences with what I’ve been reading and learning elsewhere. Where I test new approaches. And it’s where I try to unearth the nuggets of wisdom that will have meaning not just for me — but also for YOU. When I uncover those kinds of insights — the ones I think will speak to you too — I’ll share those here as well. So starting now, what you can expect from much of the content on this blog is a peek inside my journal. The first kind of journal I use is what for years I just called “my journal”. It’s probably the exact kind of thing you picture — a blank notebook (lined or sometimes not) where I write longhand, usually for several pages. Except that what goes in there has changed a bit over the past few years. 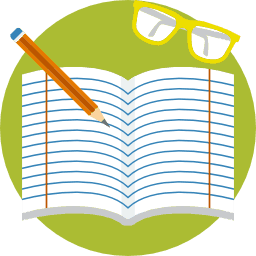 Now it occasionally includes mind maps or drawings or poems too. And sometimes I just sit with it open for a long time, my pen silent in my hand, while I make contact with the “still, small voice” within me. Very little actual writing is required in these instances. Whether I write a lot or a little, though, I still refer to this as my “long form” journal. Why? Because I don’t rush myself when I open this one up. I settle into a slower, more spacious way of being when I’m with this journal. I take my time. 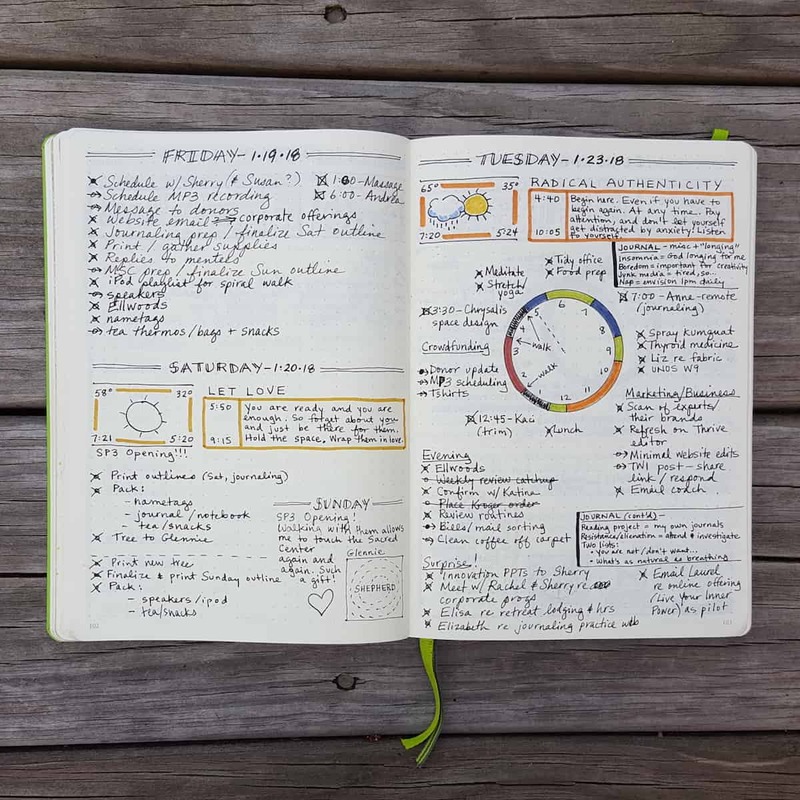 Perhaps you’ve heard about bullet journaling? Bullet journaling actually started out as a very basic (and quick!) “analog” system created by Ryder Carroll for keeping track of tasks, events/appointments, and ideas/information. But you use this journal more as a personal organizer than as a traditional journal — although there can certainly be some overlap. Unlike pre-printed organizers, though, you don’t have to buy a special edition or page insert for different functions. You just set the page up however you want — and can change your approach whenever you want. 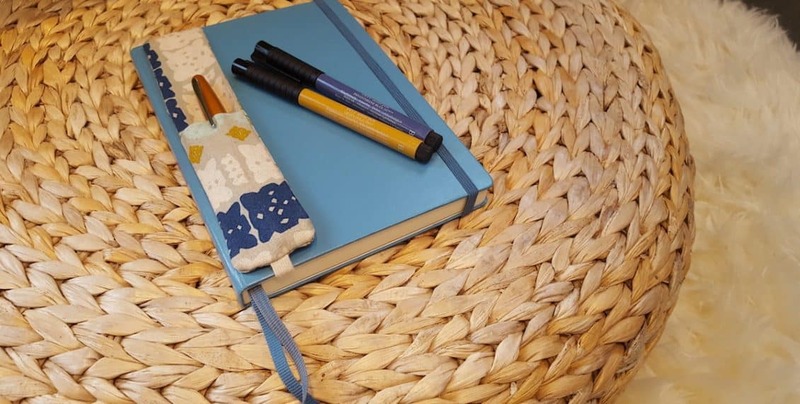 Bullet journaling has become quite popular of late. 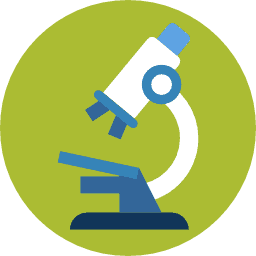 Many people have recognized and embraced the inherent flexibility of this tool, and they’ve developed their own personalized approach to using it. 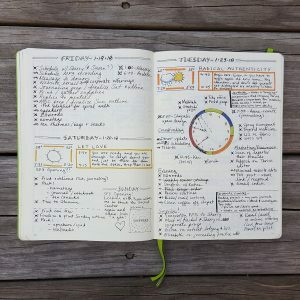 Artists and crafty types seem particularly drawn to bullet journaling, and some clearly spend hours decorating the pages of their notebooks. But it doesn’t have to be that way. The “right” way to bullet journal is the way that works for YOU. Sometime soon I’ll share some details about the approach I’ve developed for myself. Meanwhile, if you want to try using a bullet journal, Ryder Carroll’s original guidelines are a good starting place. Once you’ve got the hang of it, then you can start adapting and elaborating to meet your needs. What it now looks like for ME is that this journal has become a sort of roadmap through my days — and my life. Sometimes that roadmap is kind of pretty, with little sketches and lots of colors. 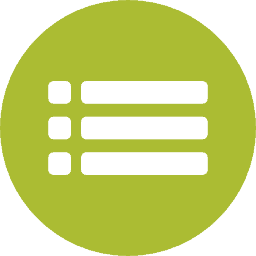 Much of the time it’s little more than a basic list or grid. I don’t use my bullet journal for everything. (For example, I still rely heavily on Google Calendar for tracking future events.) But I do use it to help me look back at where I’ve been and what I’m learning, and then to look ahead to what’s coming next. It helps me establish the right mindset each morning and then map out the most important and efficient ways to use my time that day. It allows me to capture important ideas, information, and observations in the moment. And then, at the end of the day, it allows me to look back and make note of what I’m learning about myself and how to live my life. It’s also a great vehicle for reflecting on the day’s gifts so I can cultivate a deeper sense of gratitude and reverence. If you’re one of my many email subscribers, you probably remember hearing me talk about your Wise Self. We each have one — an older, wiser, more enlightened version of ourselves that we can tap into now for guidance and support. For me, that Wise Self is a powerful partner in my journaling — both in my traditional “long form” journal and in my bullet journal. 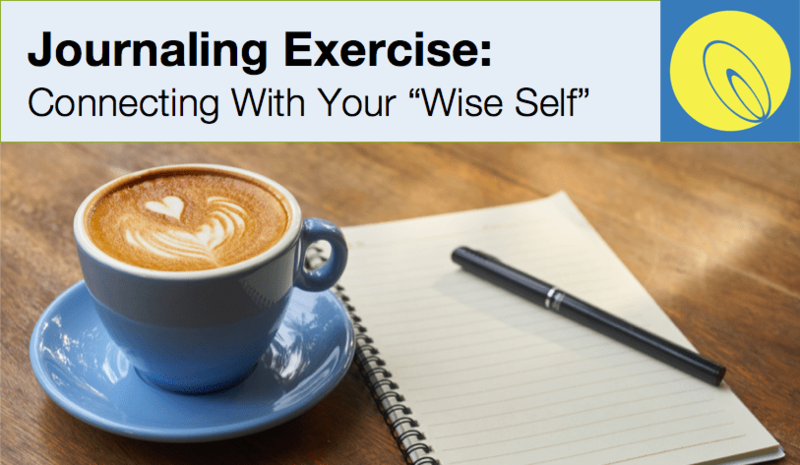 And from my experiences teaching journaling over the last several years, I know that journaling with their Wise Self has worked wonders for many others too. Carve out at least 20 minutes for this exercise. Whatever answer emerges, write about that issue for about 10 minutes (or more if you like). When you’re done, read back through what you’ve written. Now write for another 10 minutes or so. But this time, give control of your pen to your Wise Self — inviting a kind, wise response to what you’ve just read. If you approach this exercise in an open way — patiently allowing answers to arise instead of trying to rush or force them — I think you’ll be pleasantly surprised by how helpful it can be. Whenever I do this — whether it’s about a big challenge I’m writing about or simply an opportunity to invite a little more joy or meaning into my life — it never fails to offer me just what I need in that moment. This PLUS new posts, resources, insider discounts, and more. If you don’t have much time, that doesn’t mean you can’t take a moment to connect with your wise self. This one usually takes me about 5 minutes at most. I often start my day with this exercise — placing it at the top of the page for that day in my bullet journal. But you don’t need a bullet journal in order to use this technique. Any kind of journal — or even a post-it note — will do. Close your eyes for a moment. Take a deep breath and let it out slowly. Notice how you’re feeling — physically, mentally, emotionally, spiritually. Then choose a word or phrase to set as your focus for the day (or, depending on when you’re doing this, for the rest of the day, or for tomorrow). You’re looking for something that will capture what you’re looking to offer yourself and/or others on this particular day. Something that’s a wise response to where you are today. Words you can use as a touchstone — that will call you back to yourself whenever you utter them. Once you’ve got the word or phrase, write it at the top. Then invite your Wise Self to offer you a few pieces of advice. They might be about how to best inhabit the word(s) you chose. Or they might be other advice you need to hear as you begin again — this day or in any given moment. Keep it simple. Maybe limit yourself to three sentences at most. I usually draw a small box at the top of my page and don’t allow myself to write more than will fit inside it. Having a limit like that keeps me focused on what’s most essential — and what’s brief enough for me to have a shot at remembering it as I go about my day. Like the long form technique above, this one often surprises me in its impact. And it only takes a few minutes. I hope you’ll return here often to see some of the other things I’ll be sharing from my journals. I also hope you’ll try the above exercises. They each offer different — and wonderful — rewards. But I’d encourage you not to go publicly sharing your own journal entries — at least not without a lot of careful thought. This is one of those “don’t try this at home” scenarios. I’ve been journaling for a long time, studying the practice and my own processes very carefully. But if you don’t have a really solid journaling practice, going public with it can mess with you, my friend! It can make you self-conscious when you’re writing, cause you to edit yourself (which will reduce the benefits you get), or leave you feeling exposed and raw. If you want to take your journaling further, though, I’d encourage you to join my email list, where you’ll regularly receive journaling prompts, links to blog posts (about journaling and other soulful life management topics), and other great resources. And if you’re here in Richmond (VA) or thinking about making a trip this way, check out my events page. I’d love to have you join me for an upcoming journaling program!